When it comes to video game development, it’s a rare miracle when your team has a week in which everything goes right — but that’s exactly what happened for us when we brought Rocket League to PlayStation Experience earlier this month. It was a fantastic show and one that we were definitely honored to be a part of, but to be honest, we weren’t sure what to expect. 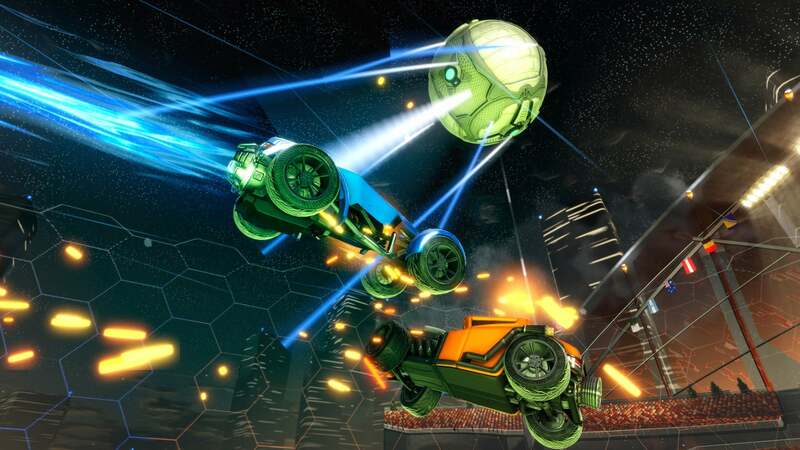 After all, we’ve been developing Rocket League with longtime Supersonic Acrobatic Rocket-Powered Battle-Cars fans in mind; so how “new” players would take to it was a bit of a mystery until we put the game into their hands. 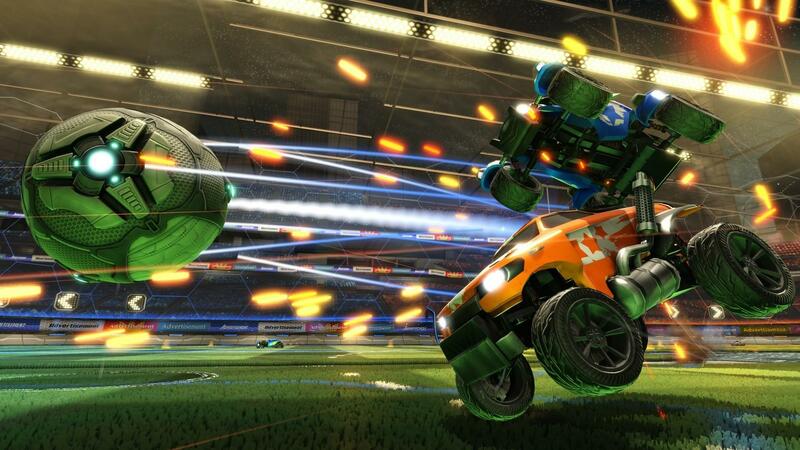 The sheer amount of positive feedback we received for Rocket League was both encouraging and humbling. Watching new and returning Battle-Cars fans pick up the controls and dive into their first game with ease, while flashing massive smiles, was “our new best moment of the show” every time it happened — and it happened a lot! 1.) We didn’t make enough shirts. 2.) Customization is a big deal. Though we weren’t showing anything specific at PlayStation Experience, Rocket League’s customization options came up a lot — pretty much in every game that was played. The bad news was that we couldn’t talk about it yet, but the good news was that it took every fiber of our being to not talk about it. We have big plans for this, more than 100+ customization items and a ton of really cool items that should have people talking once we get into it next year. 3.) Four-player splitscreen is an even bigger deal. 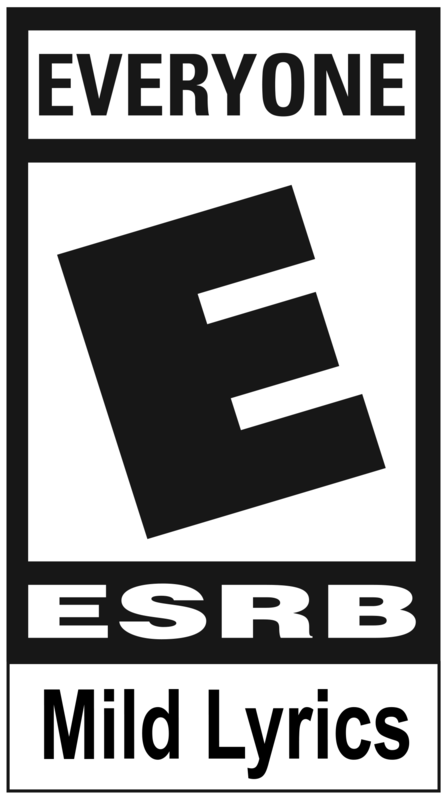 “Games just don’t have this anymore” was a comment we heard on numerous occasions, “My son and I are going to play the heck out of this” was another. Quotes like these permeated our booth for the entirety of PlayStation Experience. We were extremely encouraged to see other people get excited at the prospect of playing our game with their friends and loved ones. It struck a chord with us on several levels, both nostalgically and creatively, and it’s hard to put into words just how much it meant to us to see so much happiness surrounding our game. 4.) Players want control options and we’re going to give it to them. Despite the high level of praise we received about how the game felt, we also got a lot of feedback regarding the control scheme and how players had a personal preference to see it another way. 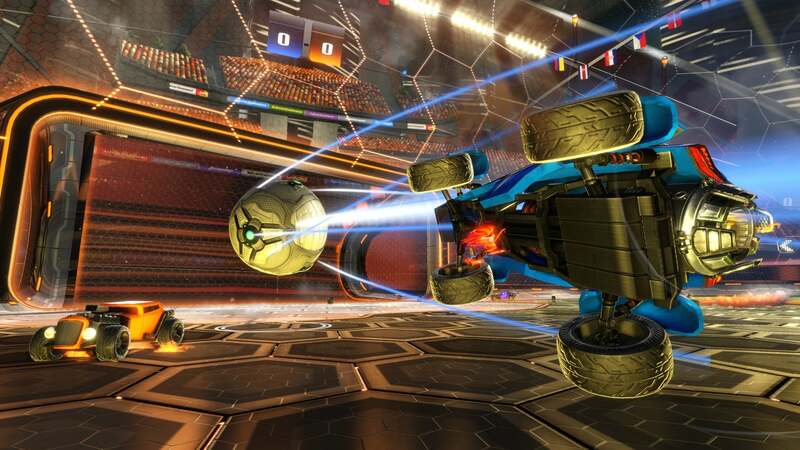 Because Rocket League is the sequel to Supersonic Acrobatic Rocket-Powered Battle-Cars, we’ve left the control scheme almost identical to what we had in the original, but we also recognize (especially after the show) that folks want options — and that’s why we are now making sure to include multiple control schemes for gamers of every variety in the final version. 5.) We need to add more player events, and so we will. In Rocket League, we award individual points for playing well: Blocking a Shot, Attempting a Shot, Scoring a Goal, Setting up an Assist, etc. On the show floor, we saw an impressive amount of creative and impromptu maneuvers that felt like they needed special call-outs and points awards. Using an opponent’s car to hit the ball into the goal billiards-style, for example, made for awesome, yell-out-loud moments. Watching players score goals while in reverse was just as amazing. And so, as a result of seeing all these fantastic plays, we’re going to bolster our existing roster of player events to encourage folks to try as many crazy things as possible. And that sums up our entire PlayStation Experience. We hope that for those of you who were in attendance had as much fun playing our game as we had watching you. 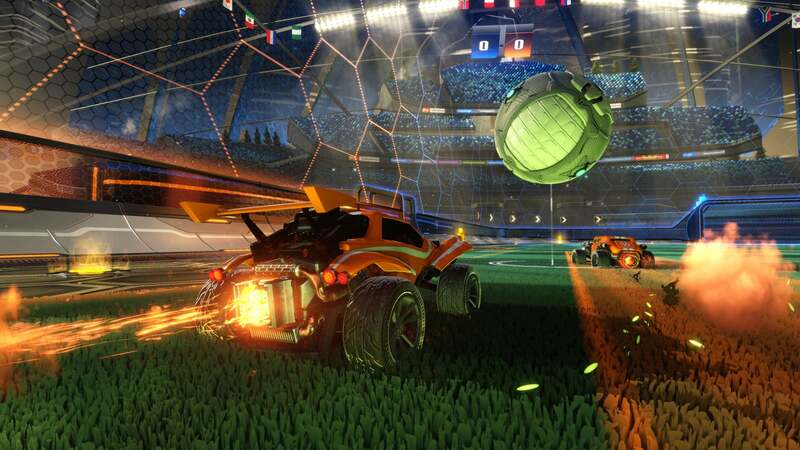 We look forward to bringing Rocket League to even more players worldwide when we launch this coming spring. On behalf of the entire Psyonix team, thank you very much.